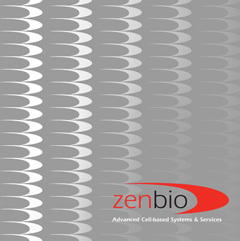 ZenBio offers research partners a unique "cells and services" model delivering robust cell-based solutions to accelerate the discovery and development of therapies to better the human condition. 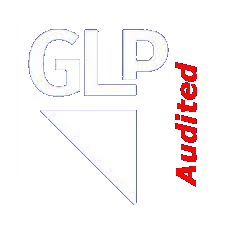 We invite you to experience our commitment to advancing your projects, reducing costs, and managing resources to make great discoveries. Contact ZenBio to see the difference. ZenBio is proud to be the strategic North American distribution partner for CELLnTEC Advanced Cell Systems, leaders in epithelial progenitor cell targeted in vitro culture tools. 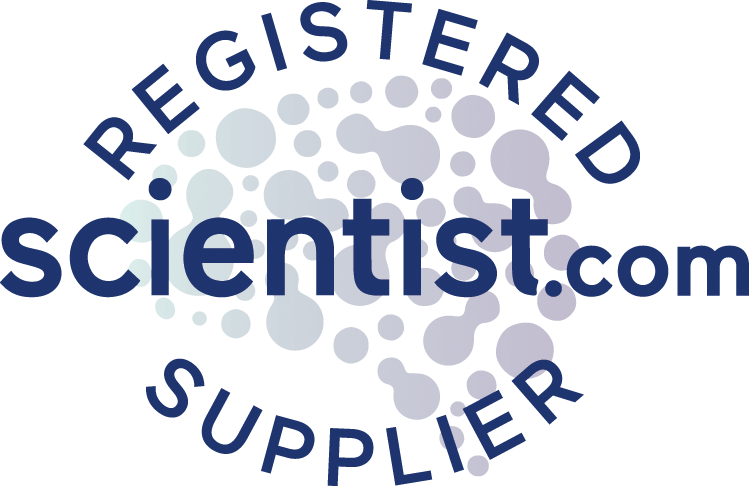 more..
ZenBio's contract assay services combine the expertise of our scientists with our validated cultured human adipocyte system. 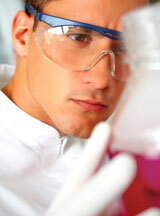 We offer a variety of assays to test compounds for potential as diabetes and obesity therapies. Contact us to discuss opportunities to OEM ZenBio products.